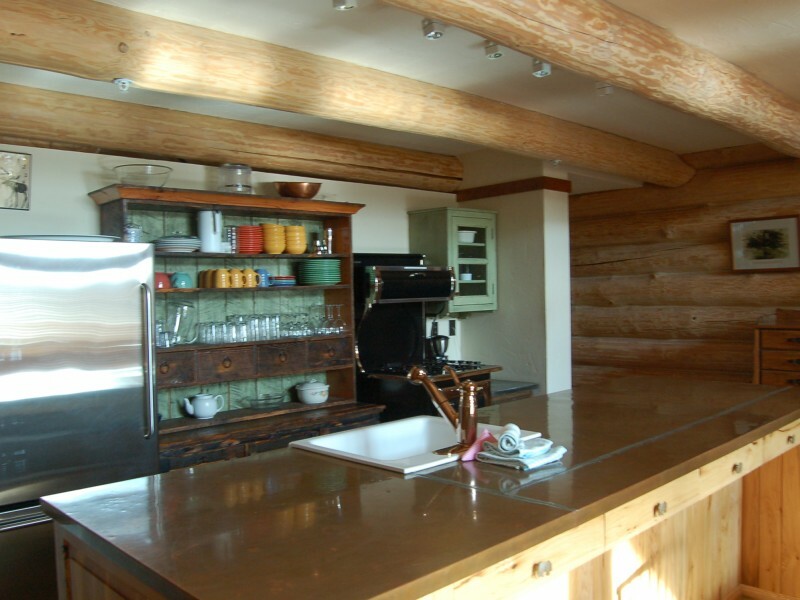 Nestled in the trees near Snow Creek Lodge, these Canadian log cabins are one-of-a-kind in Fernie, BC. 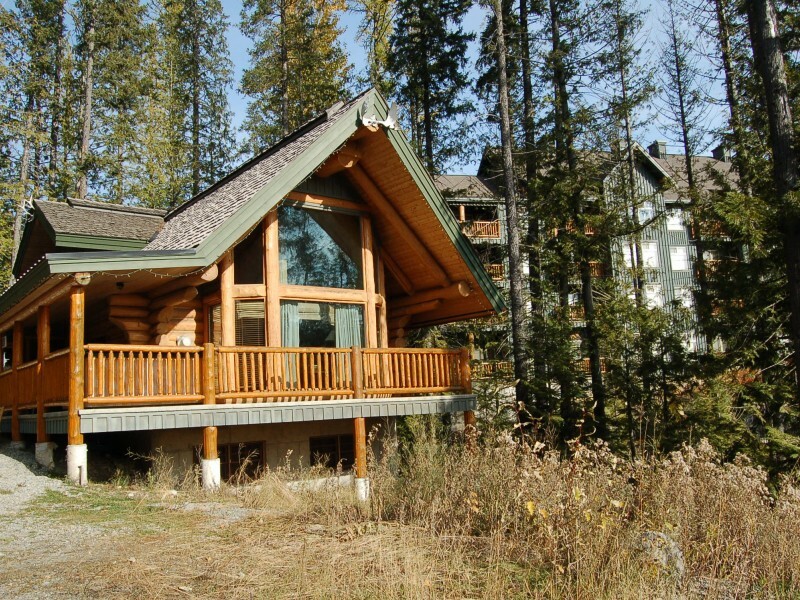 Enjoy the privacy and seclusion of your own cabin and private hot tub on the mountain at Fernie Alpine Resort. 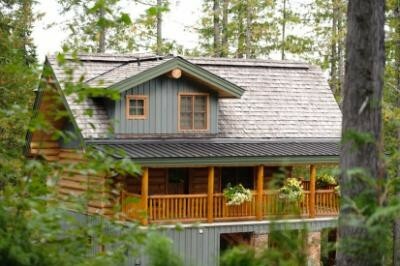 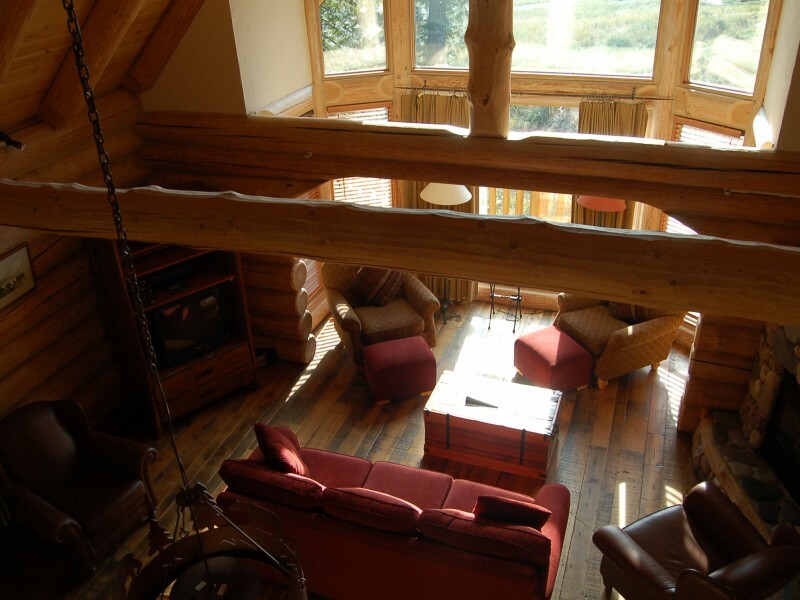 Take advantage of all the amenities and services at nearby Snow Creek Lodge.